Dear Boyfriend, Can We Go On A Romantic Holiday Like THIS One?! 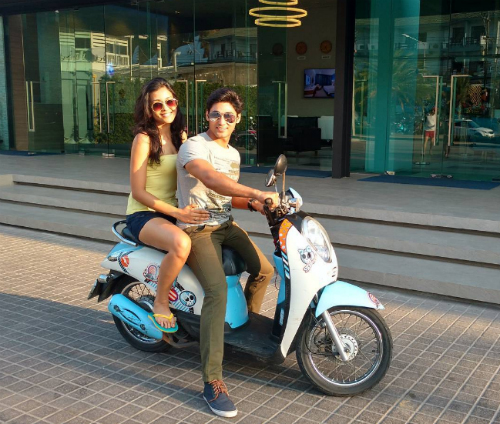 Image: Ruslaan Mumtaz on Instagram MUST-READ: Dear Future Husband, Our Honeymoon Should Be Like THIS! 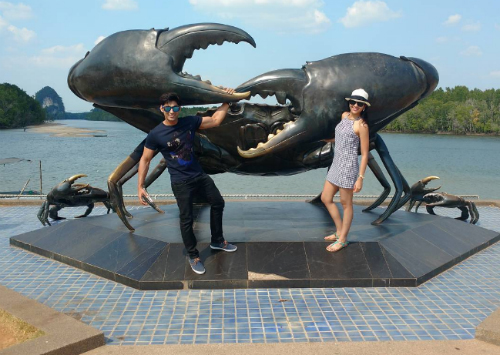 MUST-READ: This TV-Star Couple’s Adorable Vacation Pics Will Make You Sigh!